Agri-Max, a Pine River Group exclusive brand, delivers quality treated wood posts for all agricultural applications. Our CCA-treated posts and poles are ground contact rated and treated to a minimum of .40, and can be special ordered to a higher retention. They are kiln-dried prior to treatment to ensure maximum life expectancy. In an explosive market, Pine River Group provides a measure of certainty. 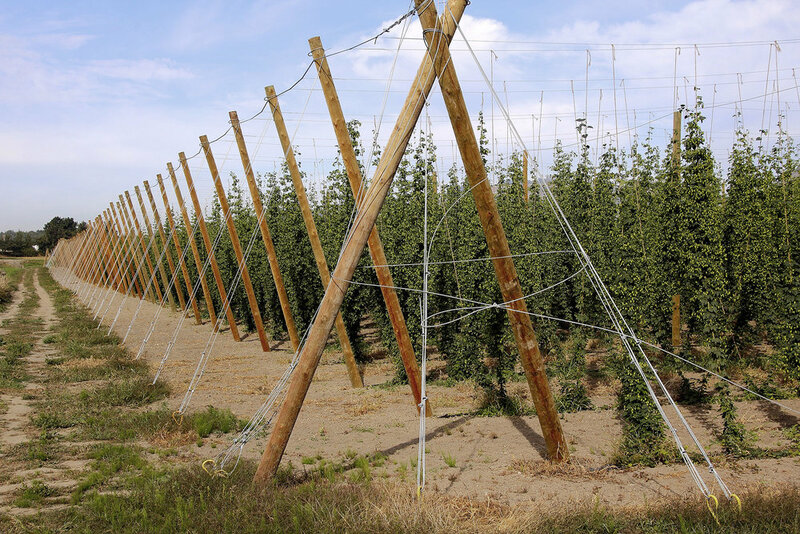 While the Pacific Northwest has long been considered the traditional growing region for hops, the industry has seen nationwide growth for the past several years. 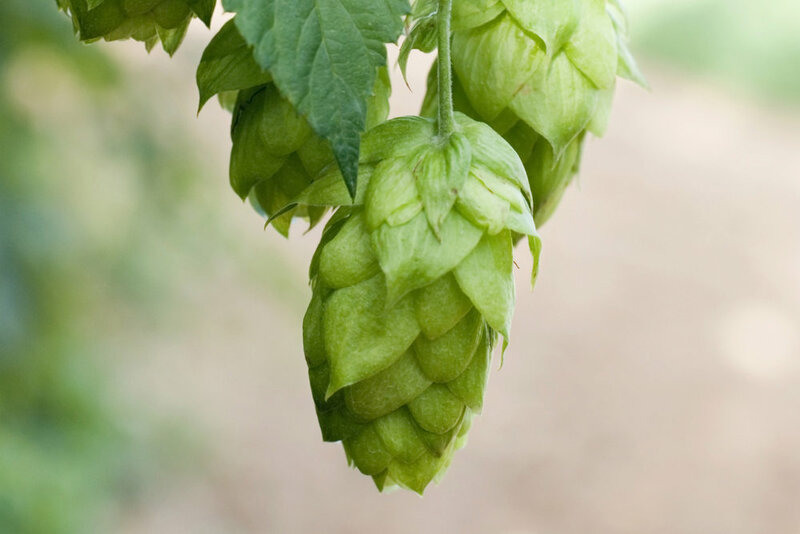 With U.S. hops production reaching 87 million pounds last year (2016), it comes as no surprise that at 30+ states have now become players. Michigan alone has over 140 breweries, which has boosted demand for locally grown hops drastically. Being located in the heart of the Midwest, Pine River Group understands the need for top quality agricultural products. We are proud to be a part of this market's growth by providing structurally stable posts to new yards and growers across the region. We strive to provide solutions to questions before they’ve even been asked — an approach that has allowed us to build an extensive portfolio of satisfied customers. "Pine River Group is flexible, communicates well and helps make us more productive. They make it happen and get the job done!" 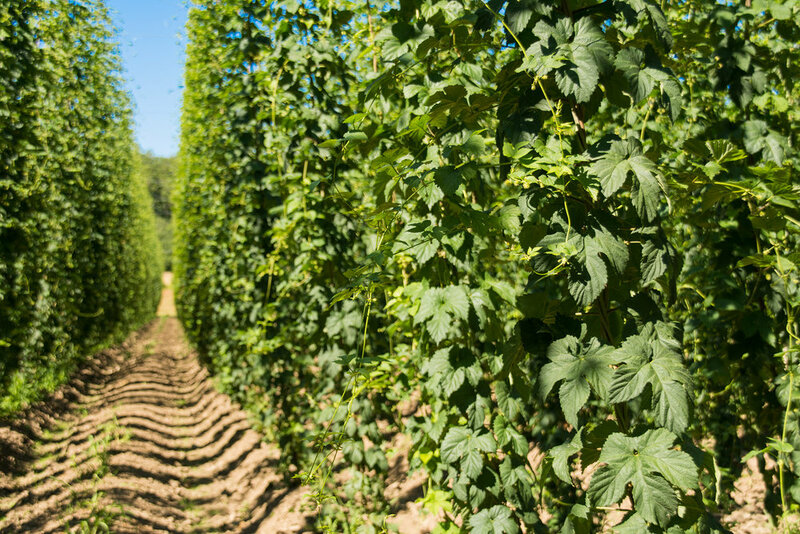 Hop Head Farms is Michigan’s leader in quality and innovation in hop production. 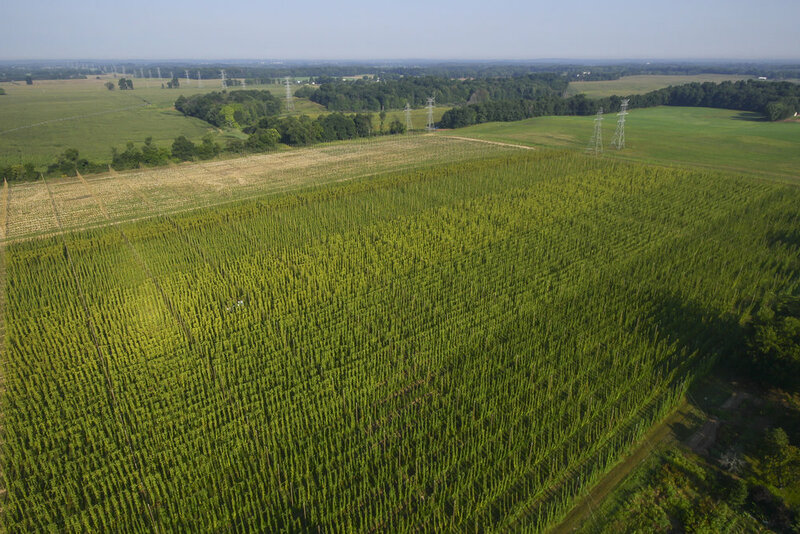 Established just six years ago, Hop Head Farms now operates over 500 acres of production and development. With a focus on high-quality aroma and keen attention to detail, it’s understandable why breweries flock to this group that has worked hard to master the craft. We’ve been honored to work with them, supplying quality Agri-Max posts that will support their yards for years to come. 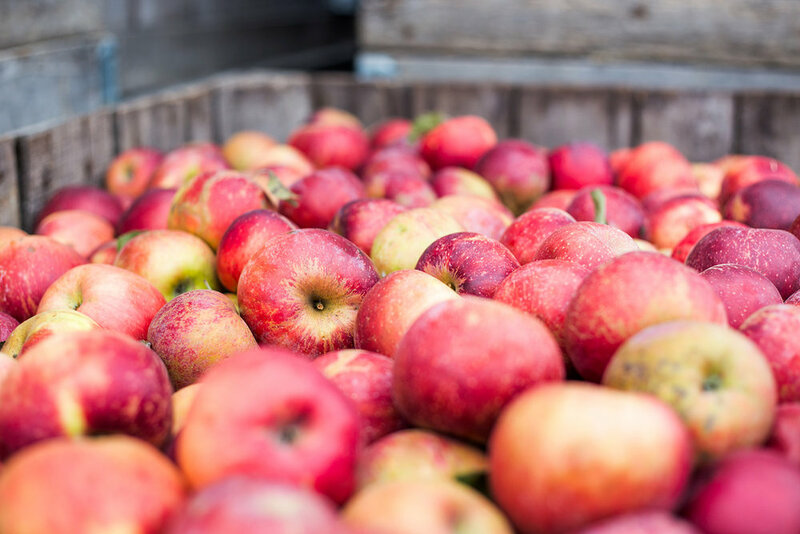 Every year, US apple producers generate an average of 240 million bushels — and rising. We're proud to support the 7500+ growers who work hard to meet this demand. 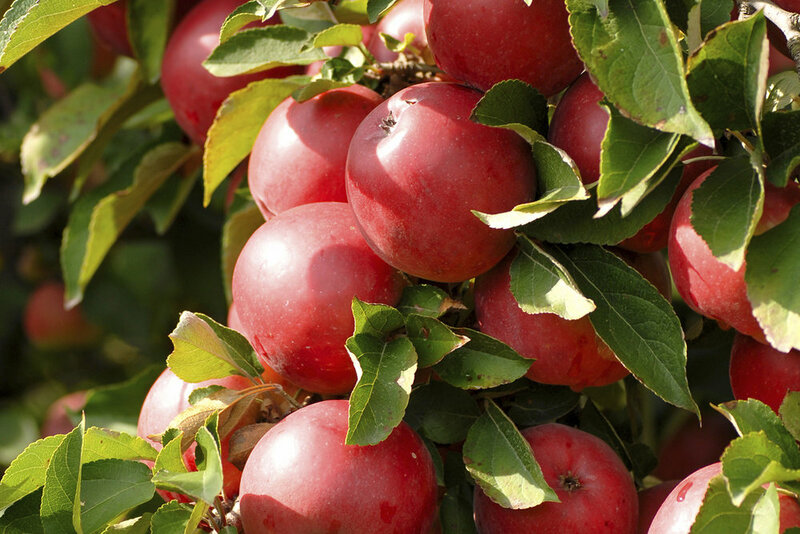 Agri-Max has come to be known as one of the most trusted brands for wood posts among Midwest orchards. 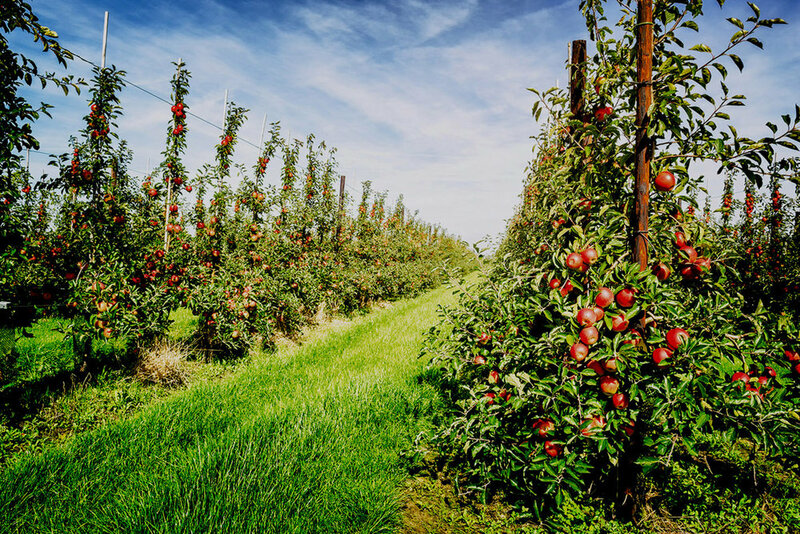 Our Red Pine treated posts provide the structural integrity needed to support any system of high-density orchard trellising. Available in a variety of lengths, our customers appreciate our efforts to fulfill their varied needs and commitment to a top-quality product. "If it weren't for Ron, I would have never ordered from Pine River Group. He sought me out and had what I needed. Everyone there has been really nice and all our deliveries have gone well. I would definitely recommend Pine River Group to others in the industry." 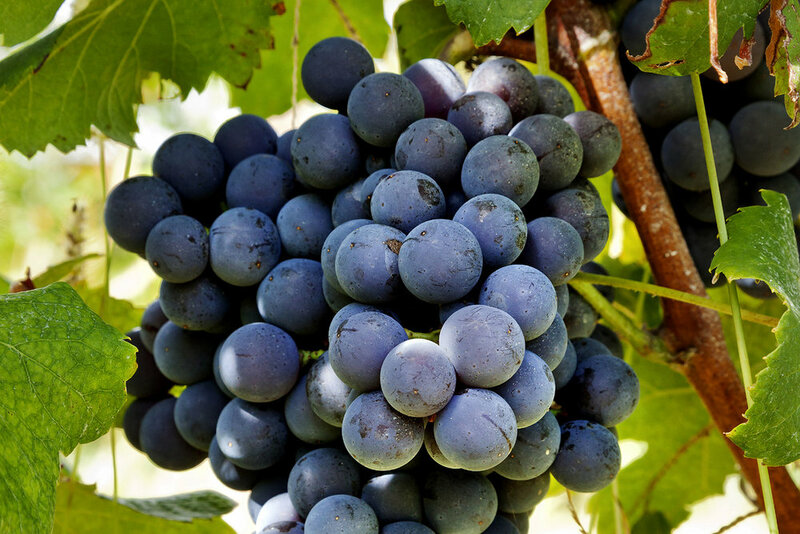 In 2015, the United States consumed almost one billion gallons of wine. This consumption has been growing steadily for the past 75 years, which has led to the rapid growth of US vineyards and wineries. Many might be surprised to learn that the Midwest is a large participant in this rising industry. 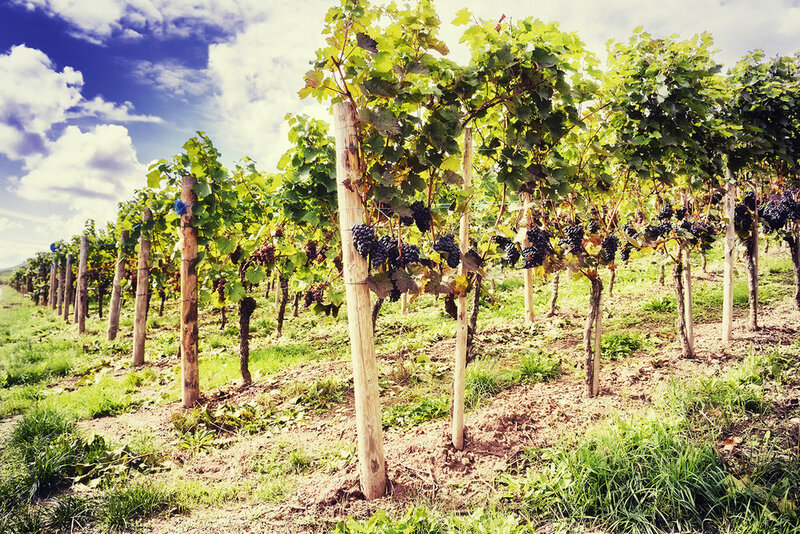 In fact, the Midwest is home to the largest concentration of wine trails in the country: 55 out of the total 274 trails. 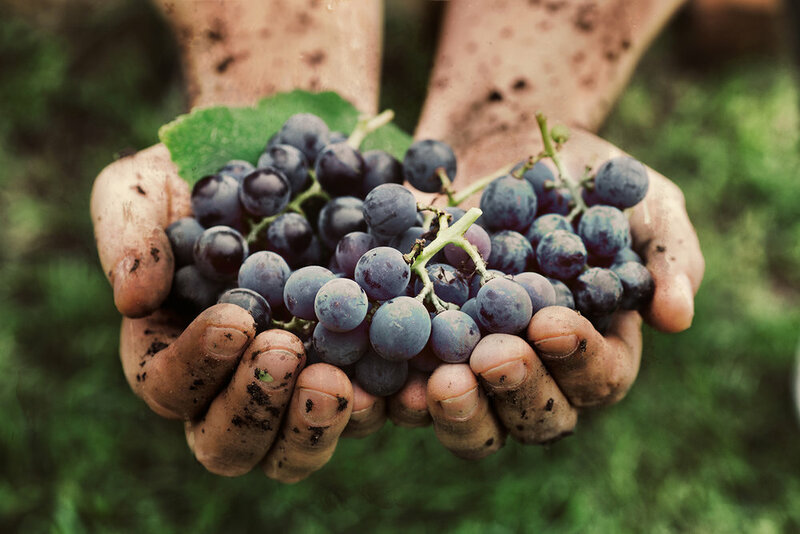 Successful vineyards know that to produce the best quality grapes, attention to detail is a must in every aspect of their crops. This is why so many prefer the stability and superiority of Agri-Max wood posts to support their trellising systems. With Agri-Max wood posts, wire & cable, and Gripple, we offer a measure of certainty to your operation. Pine River Group is a proud authorized distributor of the Gripple Agriculture product line. 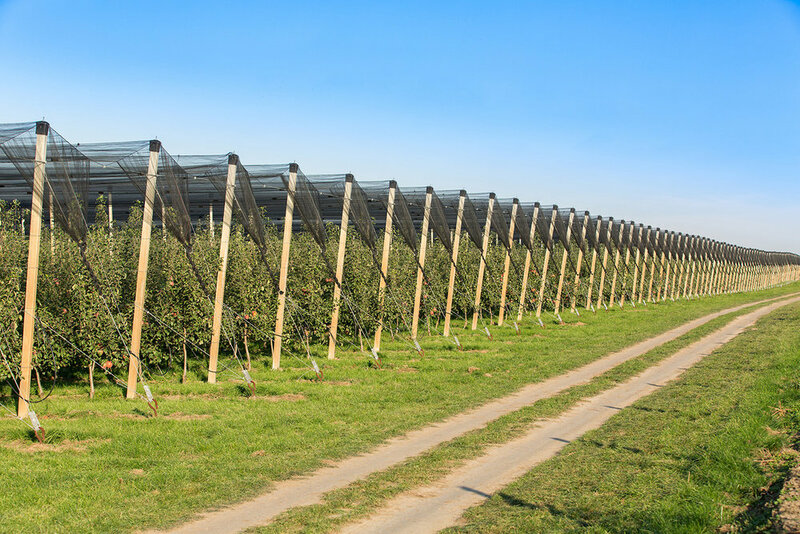 Gripple is the market leader of wire/cable joiners and tensioners for the agriculture and viticulture markets, and cable suspension solutions for greenhouses. Imported cable and wire material have been known to contain lead and other harmful contaminants. Pine River Group understands that only the best products should be used for our vital farming industry. While it is conceivable that foreign rod and wire for strand is lead patented before wire drawing, lead can also be used to cleanse drawing lubricants off the wire surface prior to galvanizing. Therefore, Pine River Group offers only USA-made cable and wire that is very competitive in price to its imported counterpart, meets ASTM Specifications and, most importantly, safe to grow on.